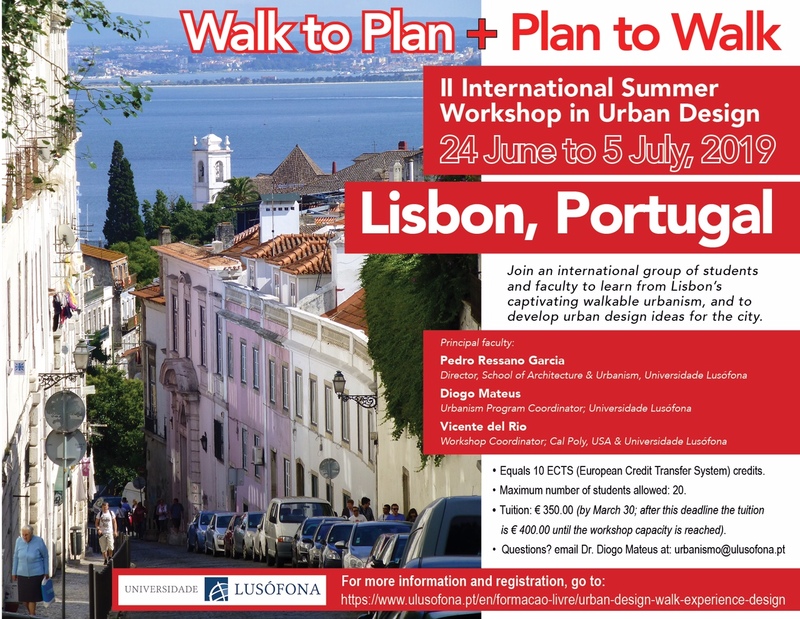 The goal of the Urban Design: Walk, Experience, Design summer course – 2018/19 Edition – is to deepen the students knowledge and professional skills in urbanismo, and particularly in the sub-areas of urban design and requalification of deteriorated/underutilized áreas of the city. Starting from physical-spacial (field analyses), social (community of users and representatives), economic (market demands), and historic studies of the area, students will explore the existing potentials and develop strategic solutions for its development. More info and enrollment here.